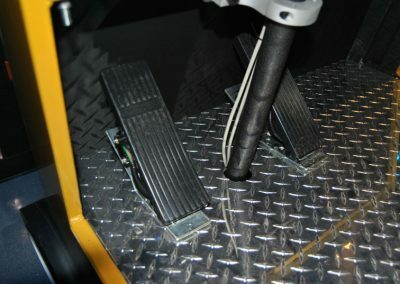 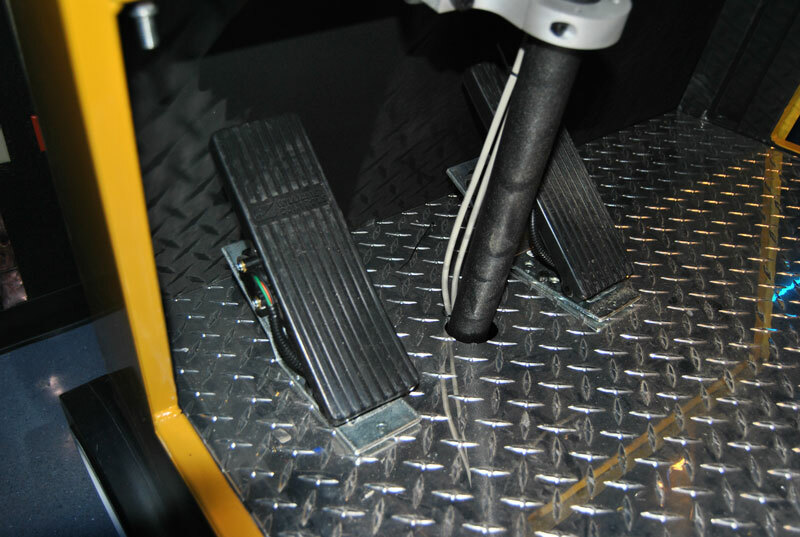 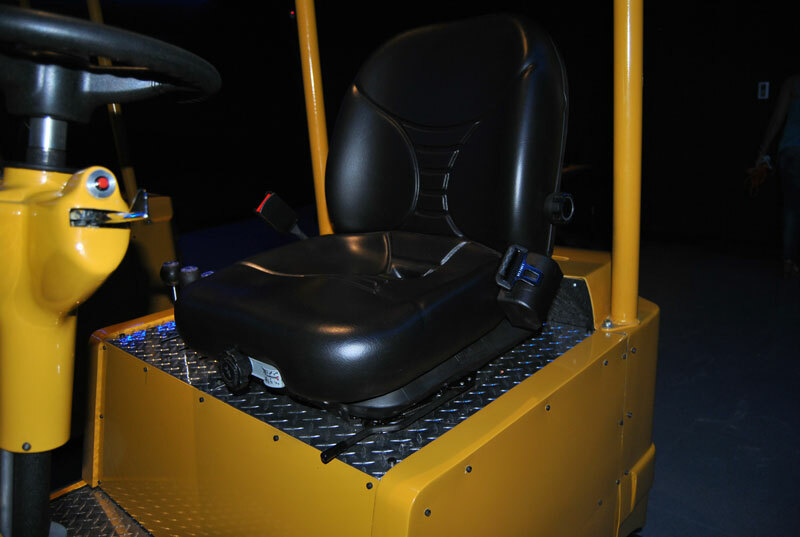 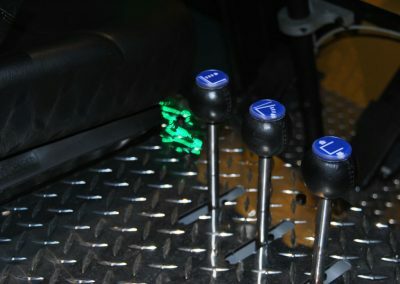 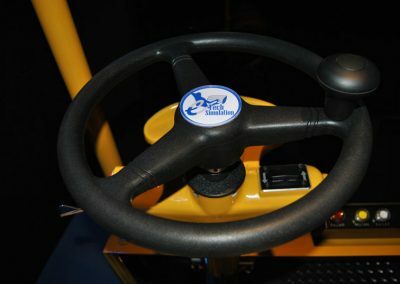 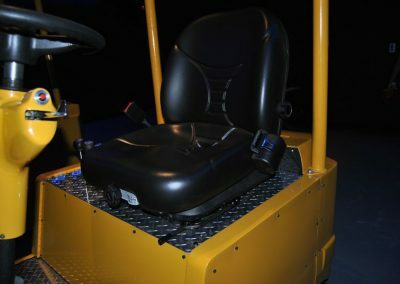 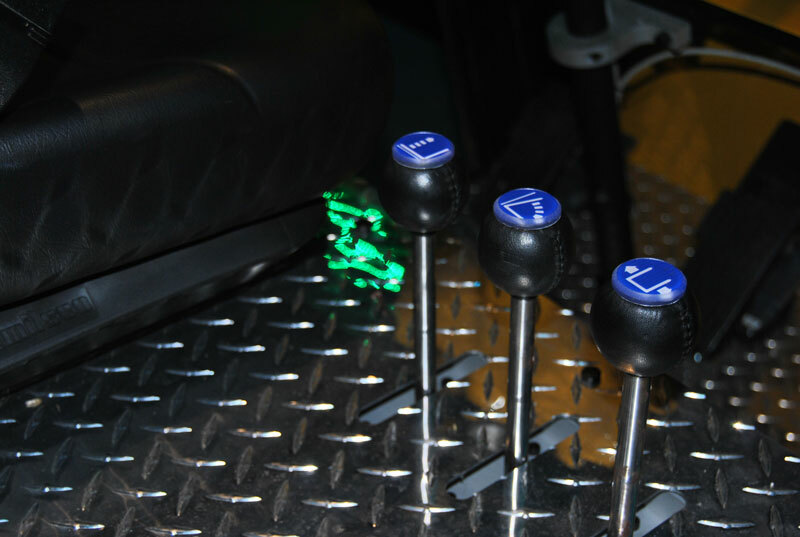 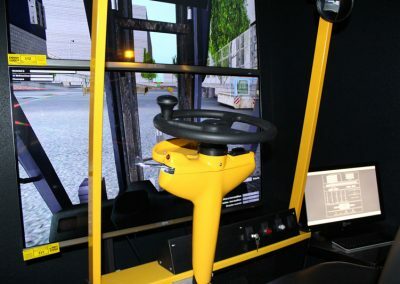 EThe forklift simulator places the operator in control of a typical forklift with rear-wheel steering, with the direction in the back wheels and an elevation capacity of 2.250-2.700 kg (5.000 -6.000 lbs). 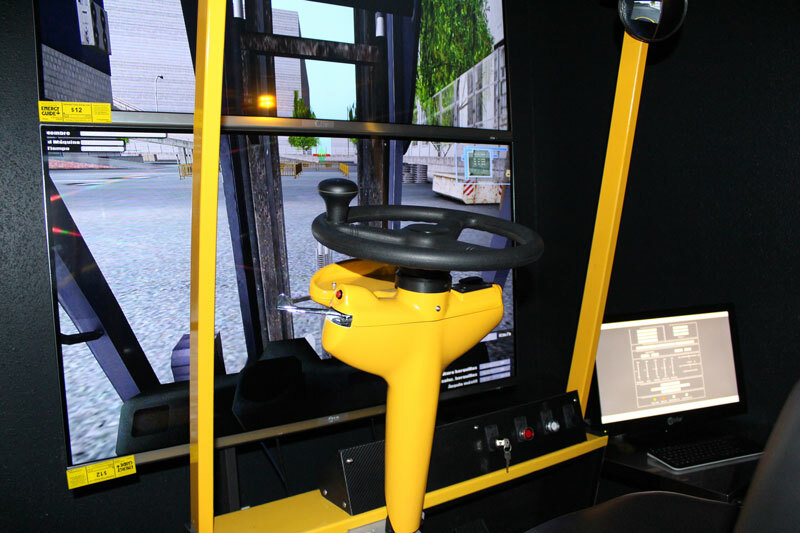 The simulator recreates different typical situations in factories, storehouses and distribution centers, which allow the trainee to train in different levels in order to address the training needs of a wide variety of customers using different operational practices. 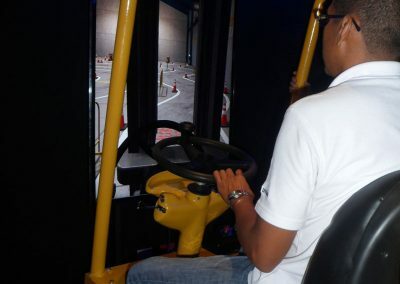 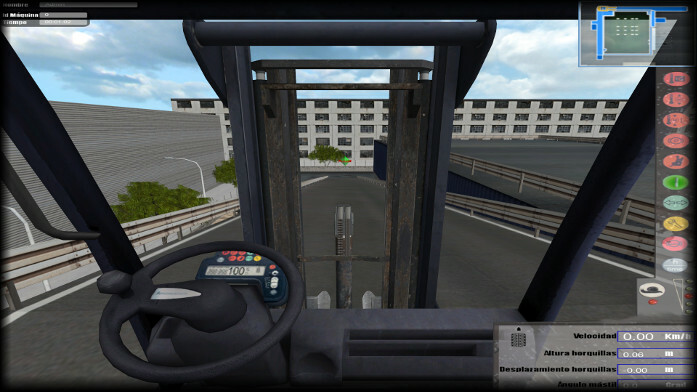 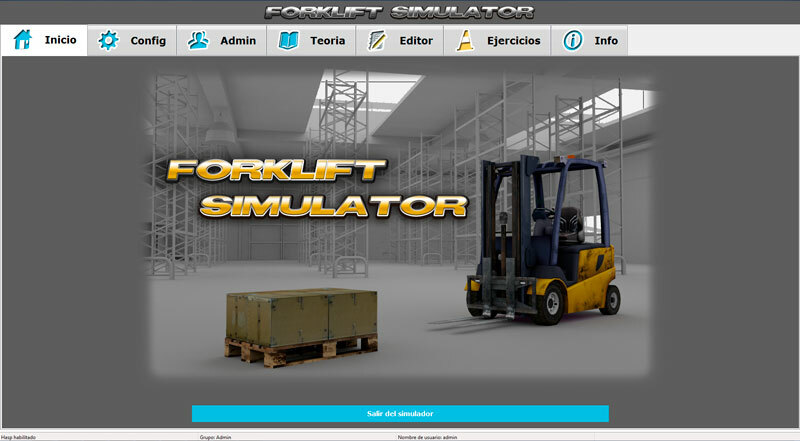 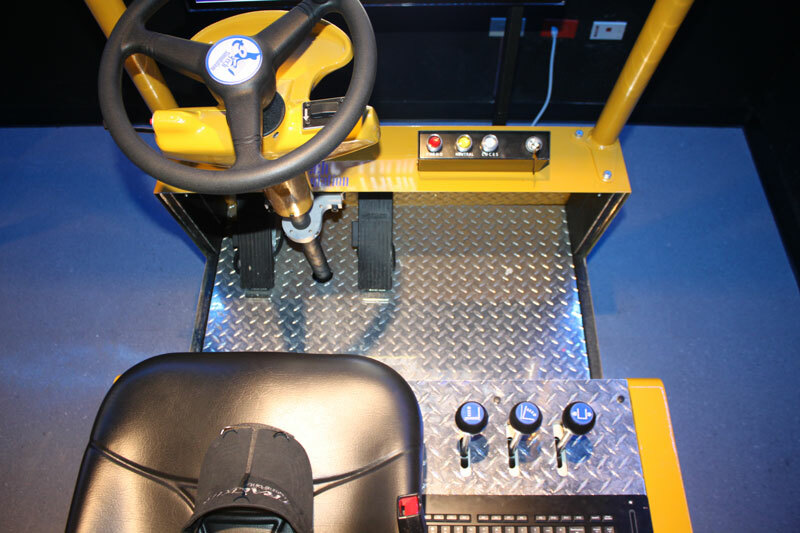 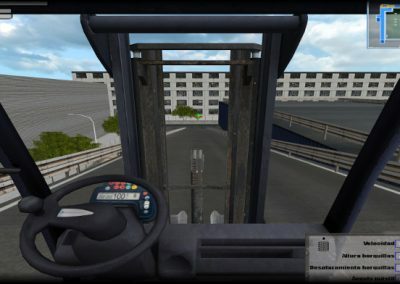 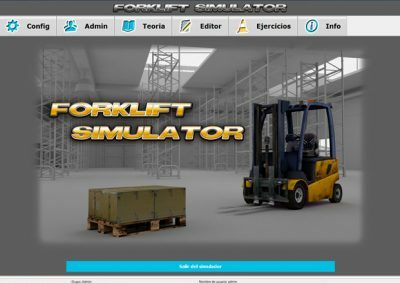 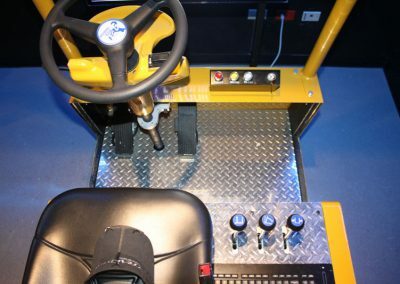 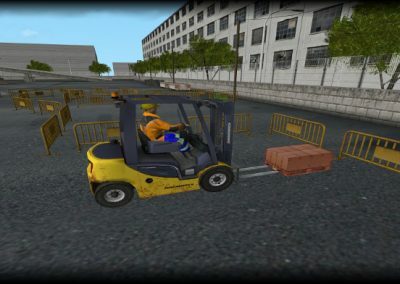 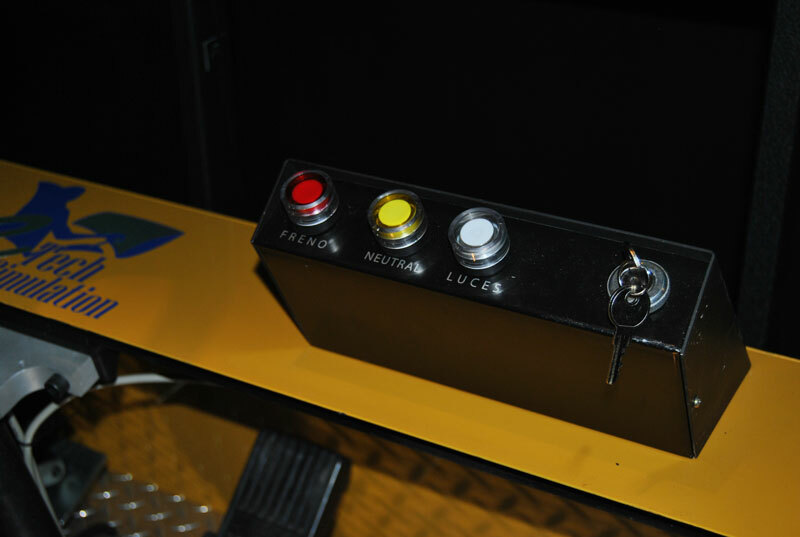 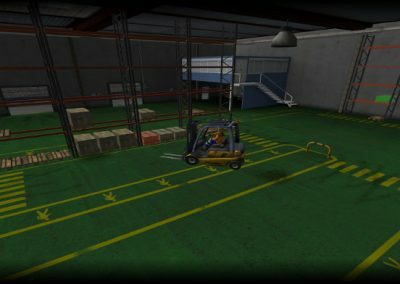 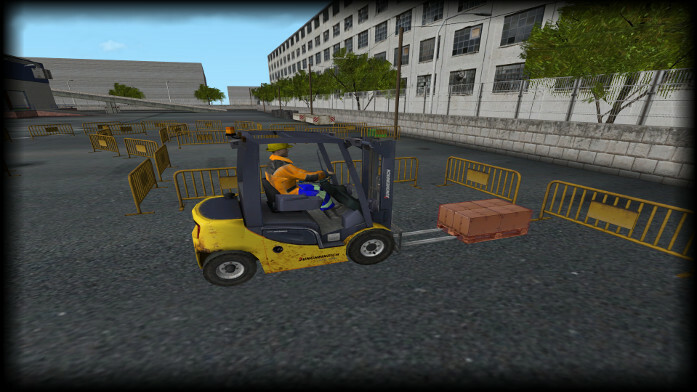 The forklift simulator incorporates different simulation modules designed to develop the abilities needed to learn how to operate a real forklift. 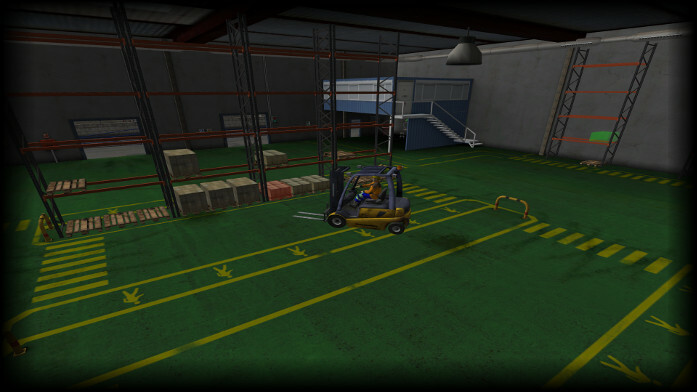 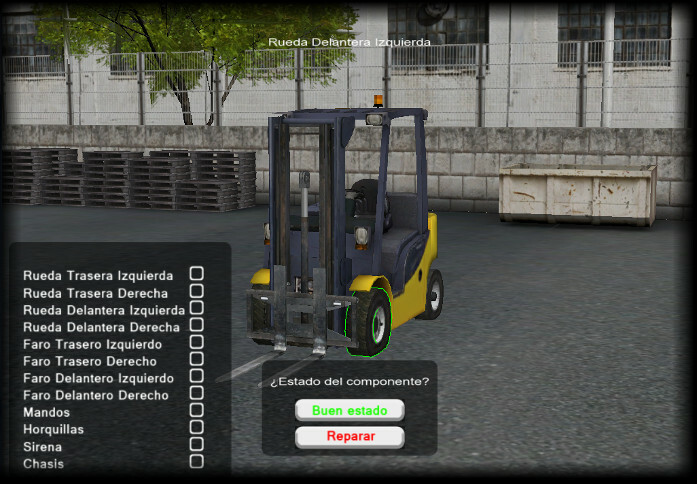 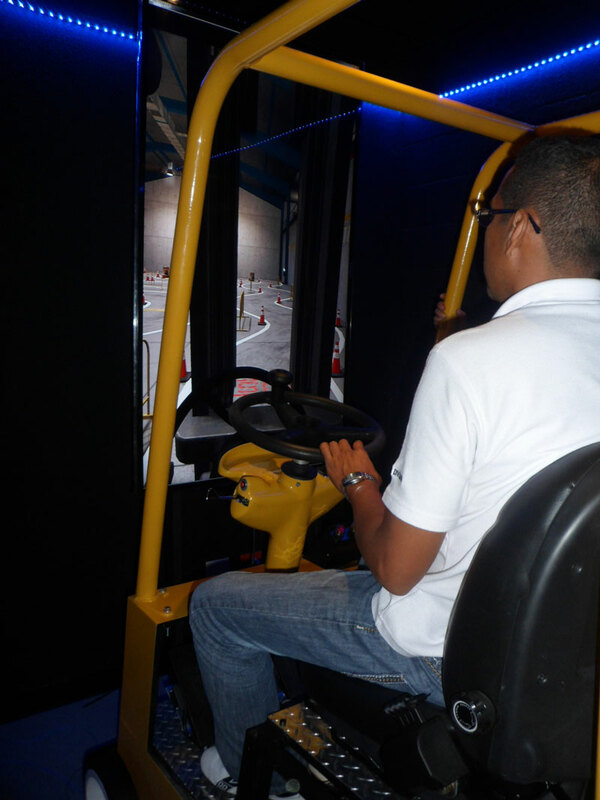 The first training modules help the trainee learn how to manipulate the controls and basic movements as well as driving the forklift. 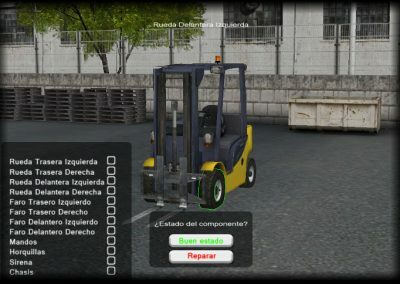 The last modules recreate more complex activities inside the working site.